One of the nation’s largest apparel and home retailers, JCPenney is focused on achieving sustainable growth and profitability by delivering on its promise to provide style and value for all hard-working Americans. 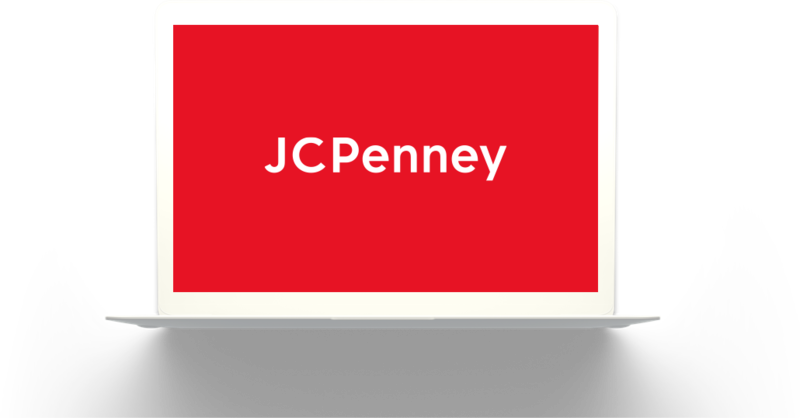 J. C. Penney Company, Inc. one of the nation’s largest apparel and home retailers, combines an expansive footprint of over 860 stores across the United States and Puerto Rico with a powerful e-commerce site, jcp.com, to deliver style and value for all hard-working American families. At every touchpoint, customers will discover stylish merchandise at incredible value from an extensive portfolio of private, exclusive and national brands. Reinforcing this shopping experience is the customer service and warrior spirit of approximately 95,000 associates across the globe, all driving toward the Company’s mission to help customers find what they love for less time, money and effort. Our heritage as a department store is quickly evolving to meet the 21st century demand for a dynamic retail environment where personal technology is influencing the decision behind nearly every purchase. Across our stores, mobile app and jcp.com, we’re driving traffic by enticing millions of customers to shop an expansive selection of the best private and national brands available. 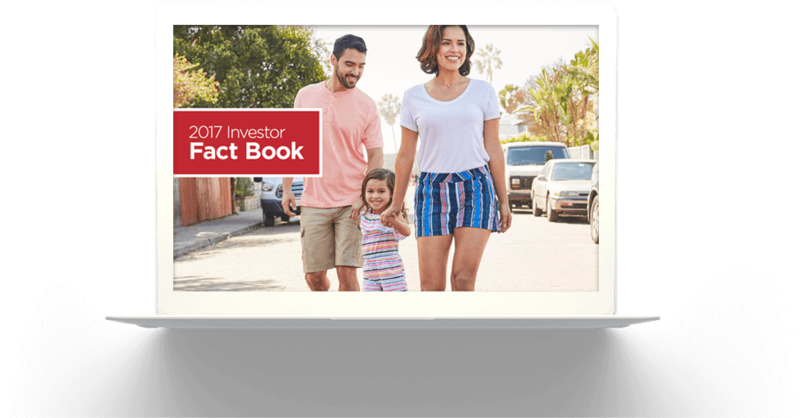 Our fact book contains information on our company’s heritage, history, outlook, strategic pursuits, and so much more. 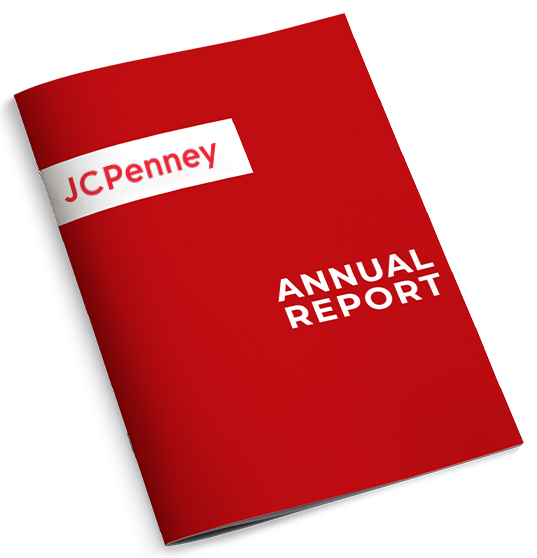 JCPenney offers shareholders the benefits and convenience of electronic delivery of proxy materials. Please click here to enroll.